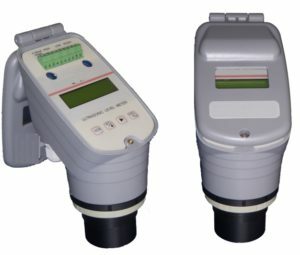 Ultrasonic Liquid Level meter adopts Ultrasonic measurement technology and is designed for monitoring levels of water, diesel, gasoline or other fuels and a variety of liquids in many types of tanks depending on software settings. It is widely used for fuel level measurement in vehicle fuel tanks in order to control fuel consumption in real time for anti-theft of fuel. The ultrasonic liquid level meter mainly includes the ultrasonic sensor and data processing box. The sensor will be installed directly on the external bottom part of the tanks to detect the level and driven by data processing box.